The Salt Peanuts Jazz Band will be playing at Chicken Star. The Salt Peanuts are one of the leading local Jazz Bands of Bishkek. 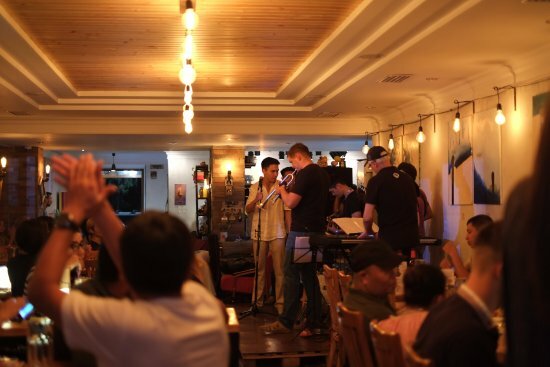 The Salt Peanuts Jazz Band is one of the best known local jazz acts in Bishkek. They have a vast repertoire performing with various programs, covering everything from Jazz standards, light background jazz over more versatile sets up to jazzy "Manas Epic Poems" interpretations in concert halls.